Looking to discover your adventurous side this Summer? 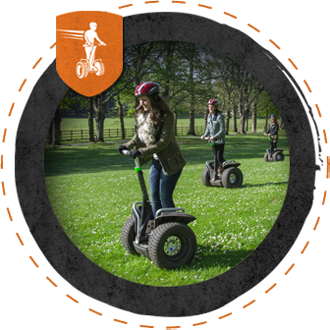 Adventure Segway is a great adventure for everyone in your family. 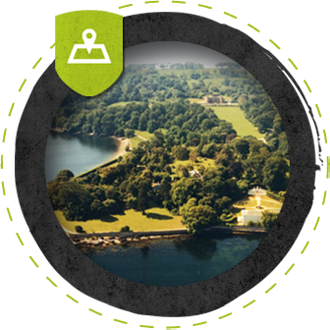 We offer a seriously fun and multi-award winning outdoor escape in one of the country’s most beautiful locations. BOOK EARLY – AND SAVE! Feel the freedom of gliding across acres of countryside. You’ll laugh, master new skills, navigate assault challenges and glide like you mean it on a guided all-action 75 minute safari adventure! Book ahead to guarantee admission. 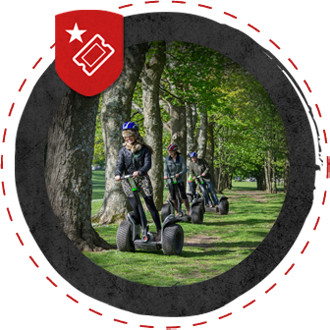 Spark some excitement at Britain's Greatest Segway Safari. Join us on an adventure that's as big as the park itself. We do this every day. Guarantee your session date and time online in advance and SAVE.